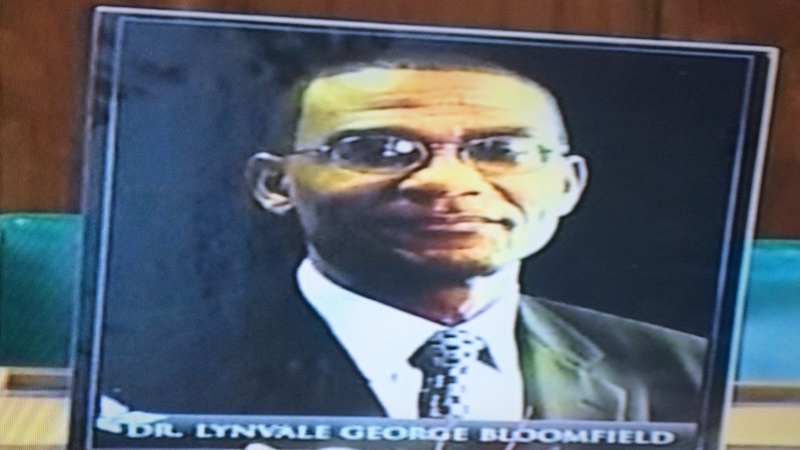 Following sharply on the heels of the violent stabbing death of East Portland Member of Parliament (MP), Lynvale Bloomfield, at his home in the northeastern parish, another political figure in the Opposition People's National Party (PNP) has been murdered, also at home, but this time in the southeastern parish of St Thomas. 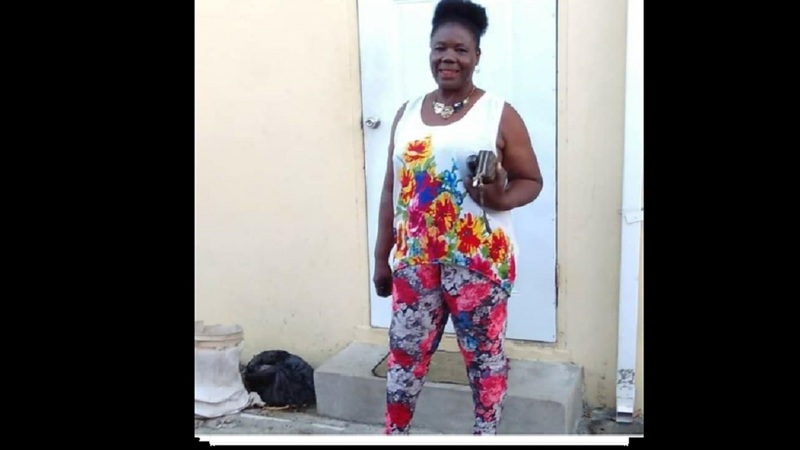 Scores of curious onlookers are now glued to the scene where Marjorie 'Madge' Morris, a former PNP Councillor in St Thomas, was found murdered at her home on Albion Boulevard in Albion in the Yallahs area of the parish on Sunday morning. 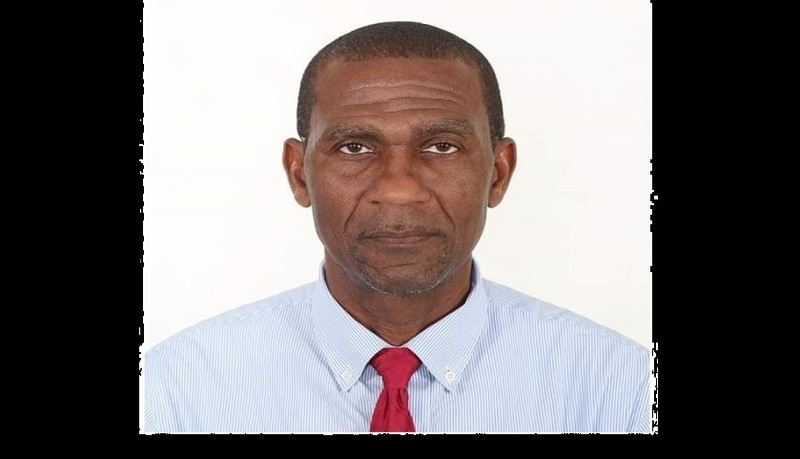 Morris, 67, represented the White Horses Division of Western St Thomas on the St Thomas Municipal Corporation. The officer engaged in various activities. 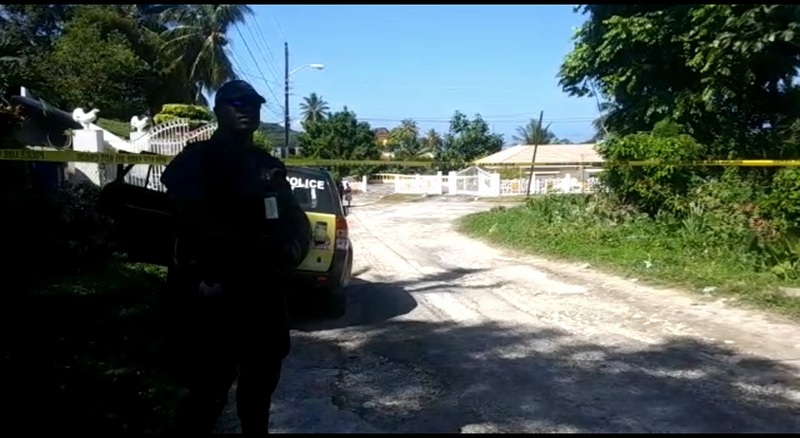 According to the Corporate Communications Unit (CCU) of the Jamaica Constabulary Force (JCF), residents heard explosions in the area and called the police. 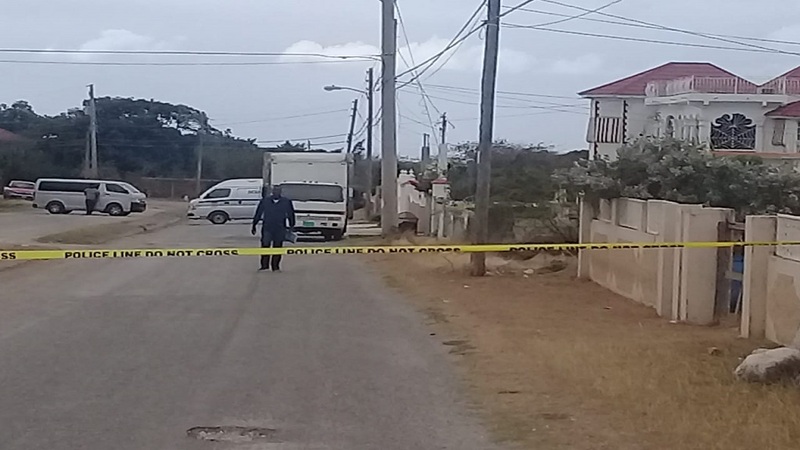 "When the police arrived, her body was discovered on her kitchen floor in a pool of blood. That was at about 6:30 this morning,” said a representative of the CCU. 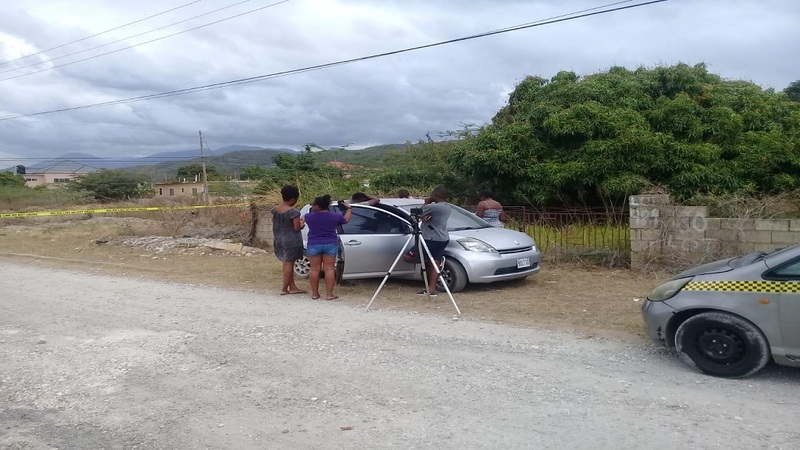 Early onlookers viewing the activities at the crime scene from a distance. “They took her to the hospital, where she was confirmed dead," the CCU representative further told Loop News reporter Claude Mills, confirming in the process that Morris was found with gunshot wounds. Another angle of the crime scene. Affectionately known as 'Madge' in her community, Morris was a farmer and a longtime political activist. 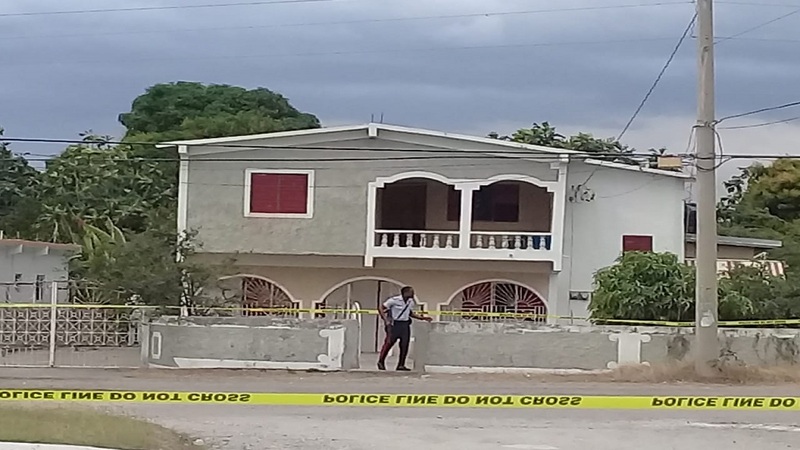 Crime scene personnel have been processing the scene as investigations continue into the development, which Loop News will be following closely.